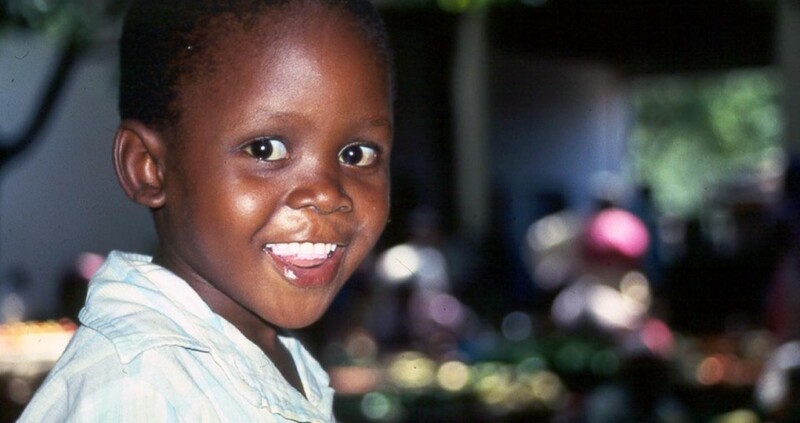 On this 14-day accommodated overland tour you travel to the heart of KwaZulu-Natal for game spotting before you head to Kosi Bay where you go snorkelling and you meet the local Zulu people. 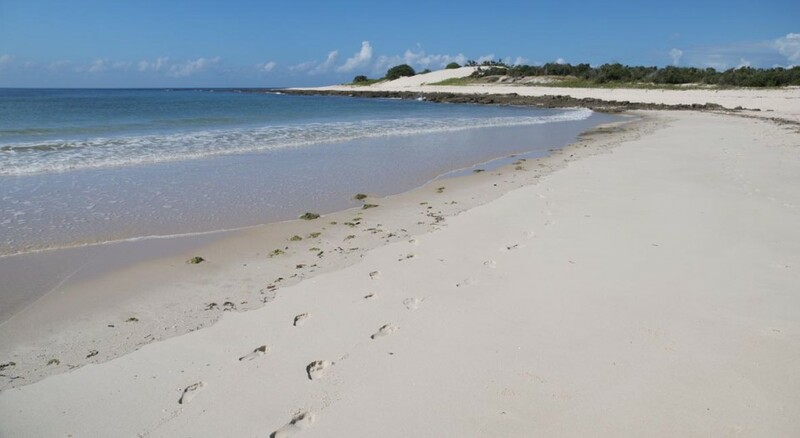 You will learn about Mozambique’s history and culture and relax on the wonderful white beaches. Lastly you will visit the world-famous Kruger National Park and search for the ‘Big Five’. Departing from Johannesburg you travel into the heart of KwaZulu-Natal where you will stay in the Mkuzi Game Reserve, a sanctuary for the endangered black rhino. You explore the reserve on game drives and visit a hide overlooking one of the waterholes to watch wild animals and birds as they come for drinks. The Kosi Bay Nature Reserve covers a region of fertile estuaries, dune forest and lakes which you explore on foot and by kayak and you might be luck to witness the leatherback turtles as they lay their eggs on the beaches from November to January. You will visit the Kosi Bay river mouth to snorkel and watch the local fisherman in the estuary. A local guide will take you to a neighbouring village where you meet local Zulu people and are introduced to their culture and customs. The camp in Hlane Game Reserve is surrounded by beautiful African bushveld. You will go on a game drive and a short walk with a game ranger looking for rhino, elephant and to see the abundant bird life. 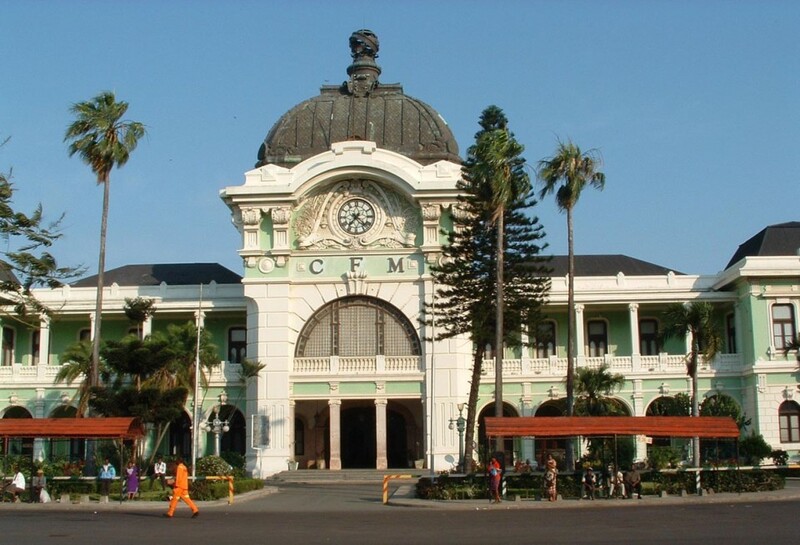 You enter Mozambique at the Namaacha border post and travel to Maputo, formerly known as Lourenço Marques. It was a Portuguese colony and Portuguese and African cultures meet in the food and vibrant street life. Sample the excellent seafood in a local restaurant on own expense. Arab influences are strong in the ancient port of Inhambane dating back to when slaves, ivory, gold and spices were traded. 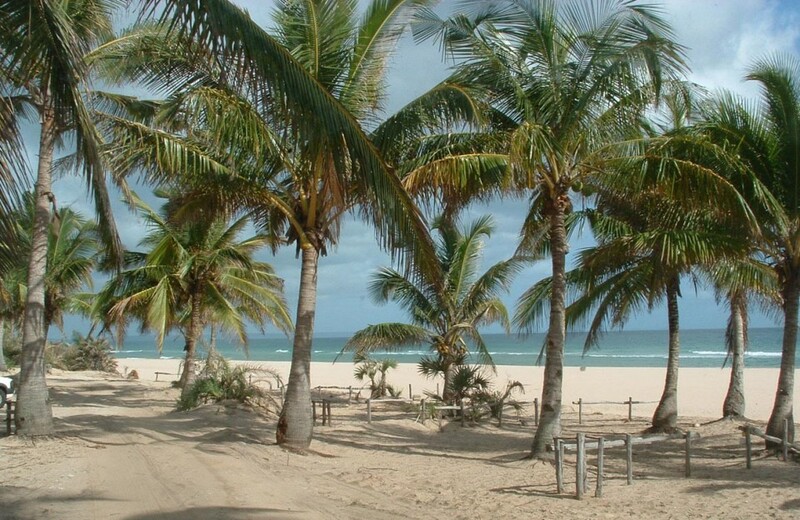 Explore Inhambane and its 200-year old cathedral, before settling under the palms at Palms Grove located on Barra Beach. Dhow excursions, snorkelling and scuba diving on coral reefs are available on own expense. You turn south along the coast to the town of Bilene situated on the shores of the Uembje lagoon. The lagoon is 8km wide and 27km long with clear warm water and white sandy beaches. You spend the afternoon exploring the lagoon by kayak and snorkeling (on own expense) or just wallow in the shallow waters. 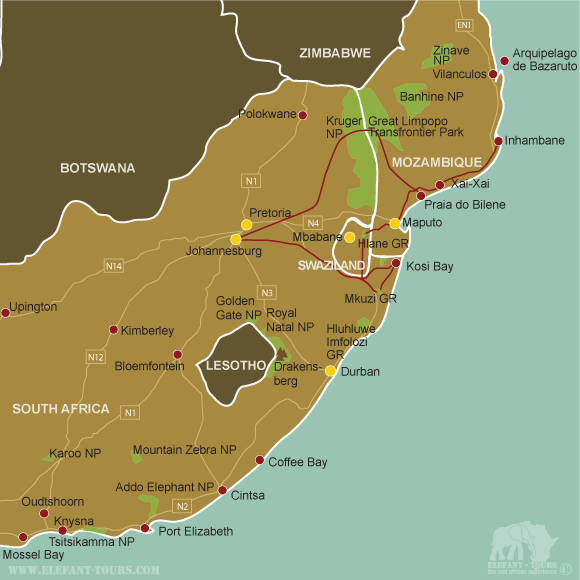 After a long drive and border crossing you arrive in the lush wilderness of Kruger National Park, one of the most famous game reserves in the world and larger than Israel. During these two days you will go on game drives and a night drive for some serious game spotting. This reserve with its baobabs, fever trees and mopani is home to more than 140 species of mammals, 500 bird and 330 tree types and is famous for the ‘Big Five’ – lion, elephant, Cape buffalo, rhino and leopard. For added excitement book a night drive in an open 4x4 vehicle. After an early morning game drive you return to Johannesburg in the evening, sun-tanned and relaxed and ready to take on life in the urban jungle. Celebrate your last night in Africa with supper at a ‘Jozi’ restaurant – own expense. - 13 nights are spent in twin rooms / casitas / bungalows at nice camps / guesthouses / lodges.